Now we come to one of my favorite aspects of gaming: the music. Being a music major in college, I can give you first hand experience on how music can move people and even tell a story or describe locations all on its own. However, I won’t bore you with those details. I will, however, talk about our nominees for Best Music in a Video Game. 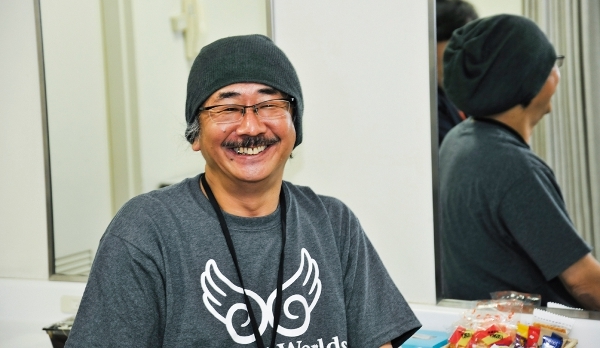 Composed by Nobuo Uematsu, the composer behind Final Fantasy shows why he is considered a music genius. The music is more subtle and traditional compared to its oprainfall counterpart from last year but blends perfectly with all the other aspects of the game. If Sakaguchi doesn’t have this guy on speed dial, he should. 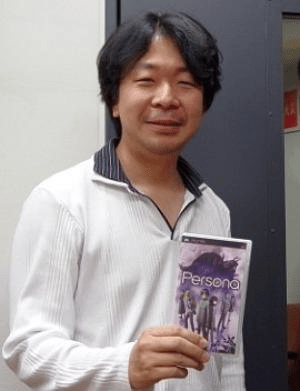 Composed by Shoji Meguro with arranging done by Toshiki Konishi and Atsushi Kitajoh, the score takes many of its themes from the Persona 3 and Persona 4 games while adding new themes for the opening, ending, and various points throughout the game. The music has that Jazz-Rock feel that you get from the older games and should appeal to fans of not just the Shin Megami Tensei series but for fans of those genres of music. Composed by Yoko Shimomura, ACE+, Manami Kiyota, and Yasunori Mitsuda, this soundtrack is as epic as the game itself. Numerous large themes litter the game with large amounts of instrumentation, complete with choir. This soundtrack will leave you roaming the world of the Bionis and Mechonis longer than you would’ve imagined just to keep listening to it. Composed by Tsunku, TNX, and Nintendo SPD, the music for Rhythm Heaven Fever is a joy to listen to. The soundtrack mixed with the simplistic gameplay makes for a perfect union. Though only a couple tracks at most may find a way to your iPod, you will find yourself randomly singing the songs every now and then (Ba Bom Bom Bom). The debate started with Xenoblade and never quite ventured elsewhere. The soundtrack was not only the best of the year but arguably one of the best of all time. If a soundtrack can make a game complete, then a distinct song can leave a lasting memory in your mind for a game. We have five worthy candidates for Best Song in a Video Game. But instead of having me tell you about them, I’ll let them speak for themselves. 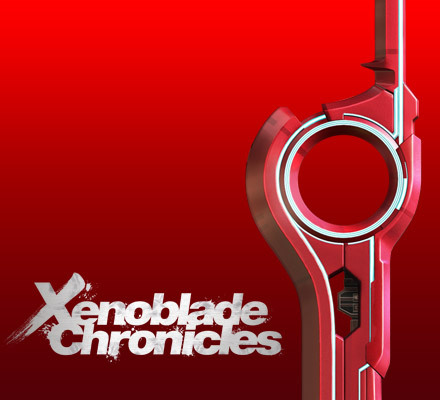 If you’ve been with us for a while, you know that this particular theme was already voted our favorite song on the Xenoblade Soundtrack. It is moving, emotional, memorable, and worthy of Best Song in a Video Game for 2012. A final battle you won’t want to miss, next.